Homeschooling is a fantastic journey! Get off on the right foot with this to-do list. 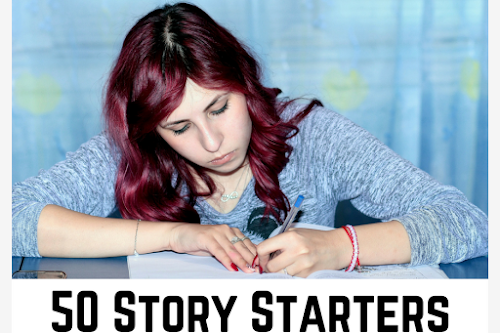 You've decided to homeschool, but where do you begin? Buy textbooks? Choosing curriculum? Transforming a room into a classroom? Maybe you'll do those things, but there are a few important things you need to do before diving into those activities. I wish someone had told me these ten things. So I'm telling you now. Take some time off to deschool. If your child has been in the public school system, you'll need some down time for both of you. Take as long as you need (a month? six months?) to deschool. - learning doesn't have to take place between 8 a.m. and 3 p.m. 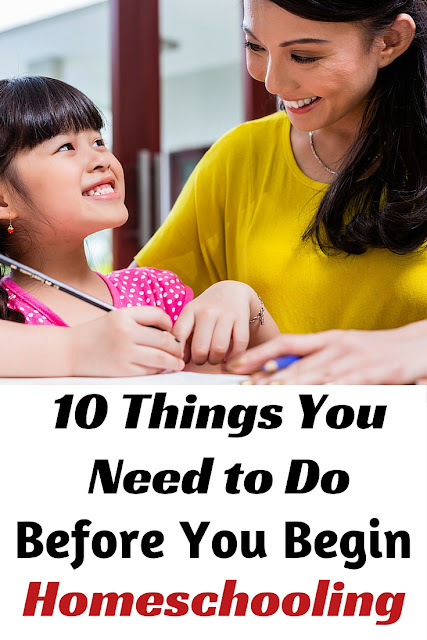 Most of all, you'll be able to spend time really getting to know your child. Learn your state's laws and requirements. 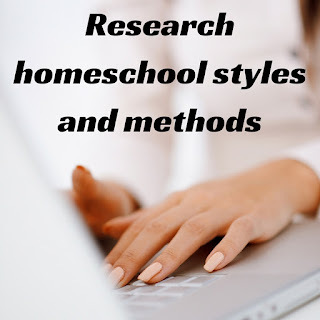 Research the various methods and styles of homeschooling. I wish I'd had all this information available to me back in the 90s. Unfortunately, homeschool was only beginning to come into it's own at that time, and I was a lone wolf on the homeschool prairie. I had no pack traveling with me. YOU have the internet. Use it. There are many styles and methods. Here's a fun little quiz that may help you figure out your style. It got mine right when the answer was Charlotte Mason. If you'd like to look into the Charlotte Mason method, you're in the right place. 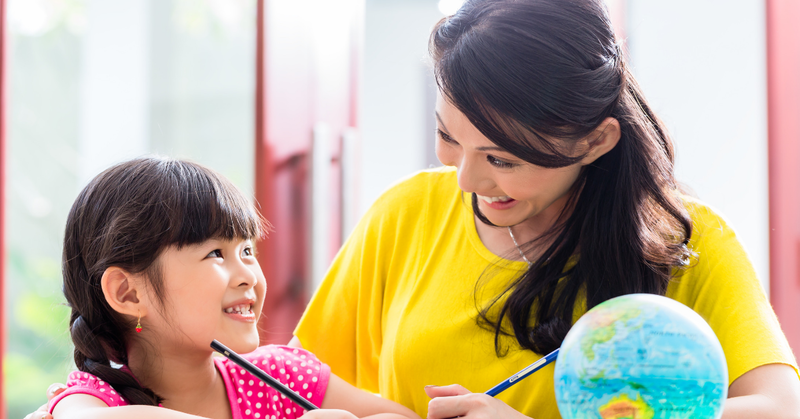 Learn some new ideas about homeschooling. In our efforts to deschool, we are wise to replace old ideas with new ones. You can do that with these two books. How We Teach will help you understand the MANY different ways people homeschool. If you were to peek into the homes of two million homeschool families, you would find two million different ways of homeschooling. That's exactly what this book offers. The authors, including myself, have shared how we teach in our own homeschools, so you can gain some inspiration for your homeschool. 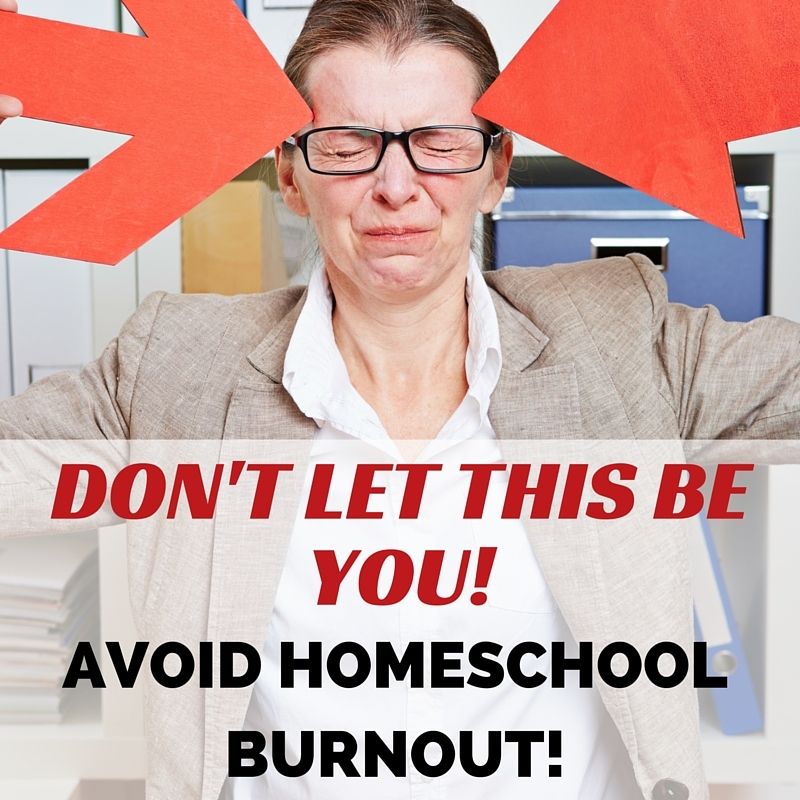 Learn how to avoid homeschool burnout. You don't want to be THIS lady! 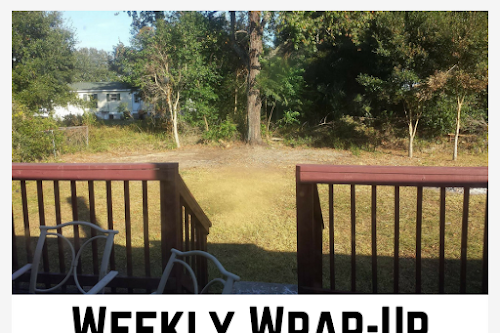 We've all experienced homeschool burnout. You have the opportunity to avoid it simply by doing - and not doing - a few simple things. 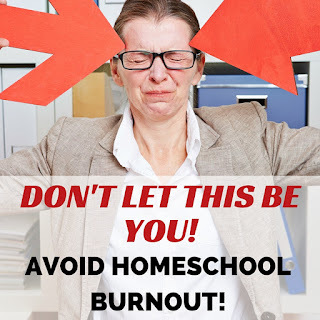 Here's my tongue-in-cheek posts 10 Ways to Ensure Homeschool Burnout and How to Banish First-Year Homeschool Burnout. Don't worry about what other kids are doing. Hopefully you take some time to deschool so you'll be rid of these thoughts before you start. If not, you may find yourself wondering how your child compares to others. Know that your child is right where he should be. If in doubt, read Is My Homeschooled Child Keeping Up? Whether you're involved with formal lessons, on break, deschooling, or unschooling, books are the best! They take your children to different times and places, allowing them to live another life and meet new people. Read aloud every day, whether your child is 2 or 17 years old. READ! Discover your child's learning style. While we all have bits and pieces of all learning styles, some will be more dominant. The two daughters I'm currently homeschooling, for instance, learn better with hands-on activities. They're both pretty good with audible learning, and visual, but hands-on is what really gets information into their minds. 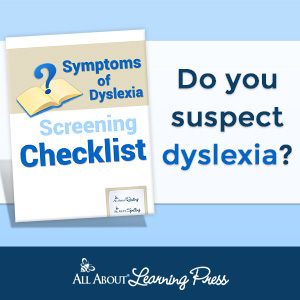 Both are dyslexic, which means they have trouble comprehending language. Hands-on activities really help cement what they've seen and heard. It doesn't matter what you do, just get outside. for health and balance. 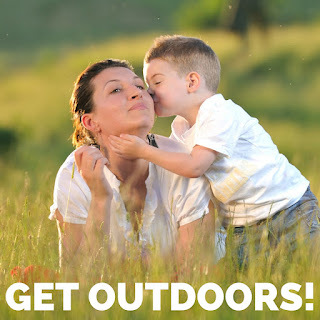 Get outdoors! 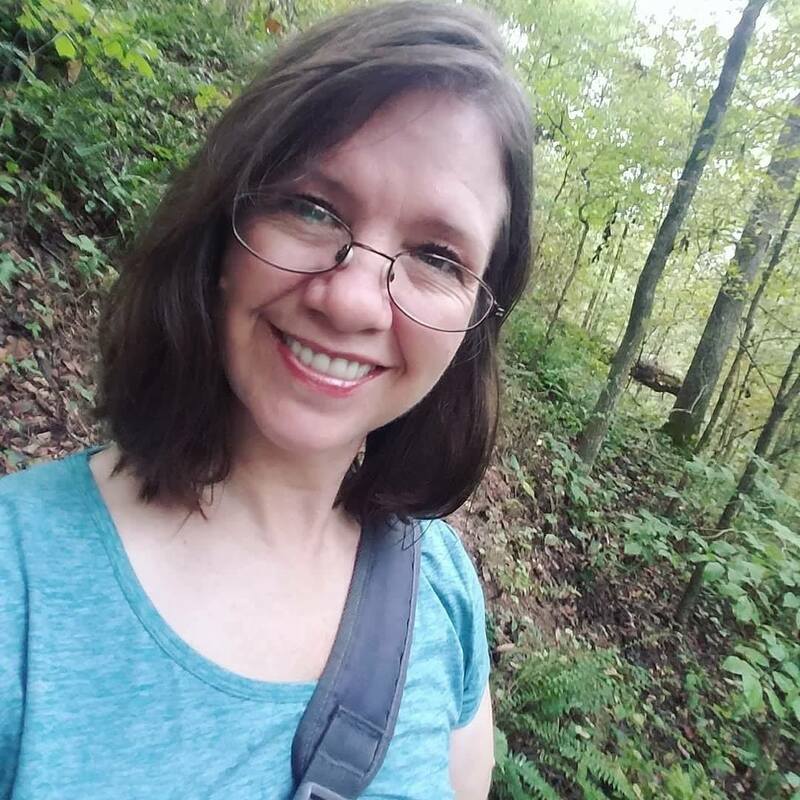 Ride bikes, toss a football, pick flowers, walk through a meadow, hike through a forest, take a nature walk, or just take a walk to the grocery store. But get outside. You need the fresh air. You need the exercise. You need the vitamin D.
You need all of these for better physical health, brain health, and increased learning ability. Take up nature studies. It's good for you. Creating an educational atmosphere doesn't mean creating brightly colored rooms with educational posters on the walls. It means creating an environment in which learning will take place naturally. Our world is such an environment. There are opportunities all over the world for learning - bugs, animals, businesses, you name it. Your home should be a place fit for learning, too. 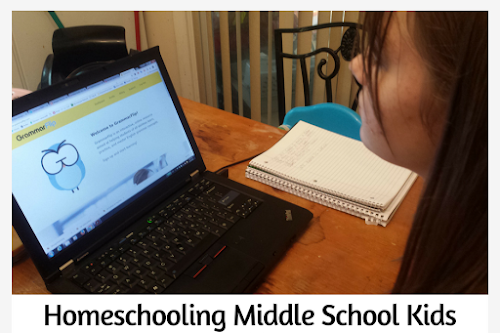 What suggestions do YOU have for new homeschoolers? Subscribe here for more homeschooling tips in your inbox! Thank you so much for this timely post! It's looking like I might have to homeschool my daughter and I'm completely clueless! At least now I have some ideas about how to start. De-schooling is especially important if the kids are burned out from public school. Going outdoors every day is perfect for these kids especially! Read, read read! I LOVE this one! Reading has been the foundation for so much in our house! Reading is surely the best way to educate our kids and ourselves. Thank you for the list! This is my 8th year of homeschooling and I still treat myself as a beginner. I love to learn and improve everyday. One of my son has joined an online high school and I also love it. I think this is the reason I love home based learning.